Yeah. This is that kind of party. …until the Banjo comes back online. That’s when the drinking happens. 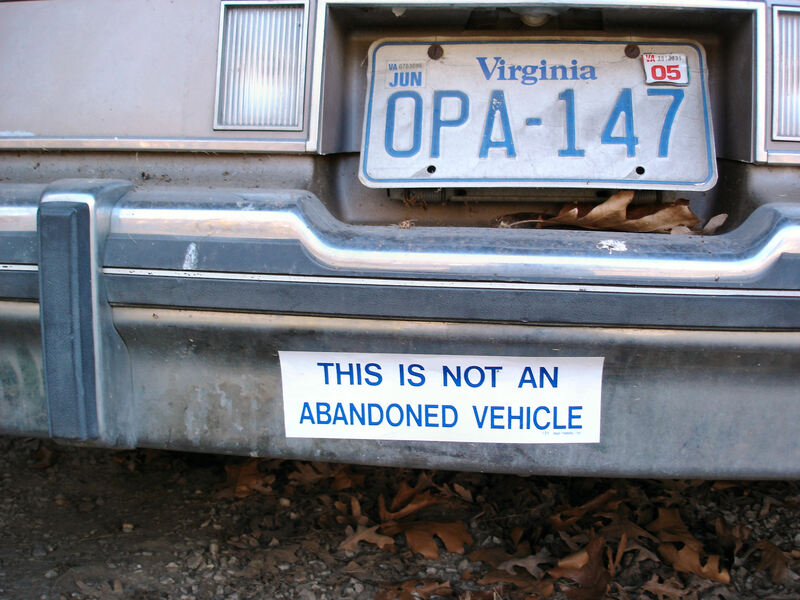 This is not an abandoned blog. I should have told you people that for 5 weeks beginning 2 weeks ago, I’m performing the onerous duties of a single father while Mrs. Banjo trains for her job in Oklahoma. This has meant little drinking and very little time outside the house. This in turn means very little content. Do be patient. There are more videos on the way. One of the greatest blogs EVER. The Real Definition of "Free Lunch"